This store is sponsored by the Philander Smith College Department of Residential Life. Please call us at 800-929-8184 or email housing@philander.edu if you have any questions about this website or our care package program. Preparing for and taking college finals is stressful, especially for first-years. So send them one of our amazing Fall Final exam care packages along with your message of encouragement. Want to set your student up with snacks and encouragement for the rest of the school year? 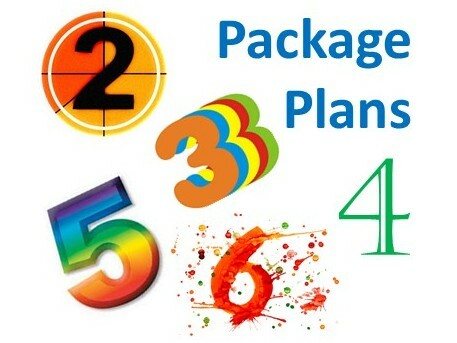 Then order one of our Multi-Package plans and up to 7% off your purchase. 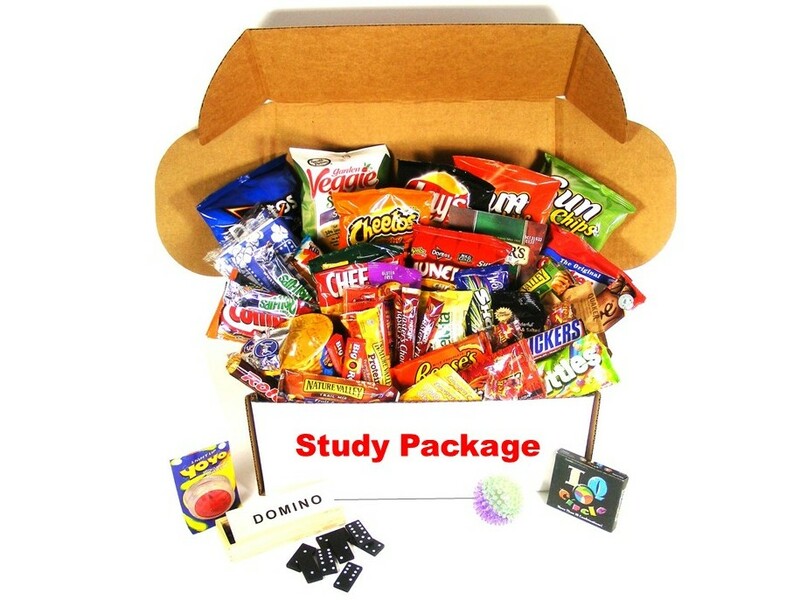 If you are building a custom care package for fall finals, please order at least $25 of product to help cover our costs.